Furniture City Glass & Mirror Company is a locally owned and operated business in High Point, North Carolina. We have been providing custom glass and mirror solutions in the Piedmont Triad area for over 50 years. Unlike most suppliers, we specialize in custom mirror installations not only for the bathroom but for any room in the house. 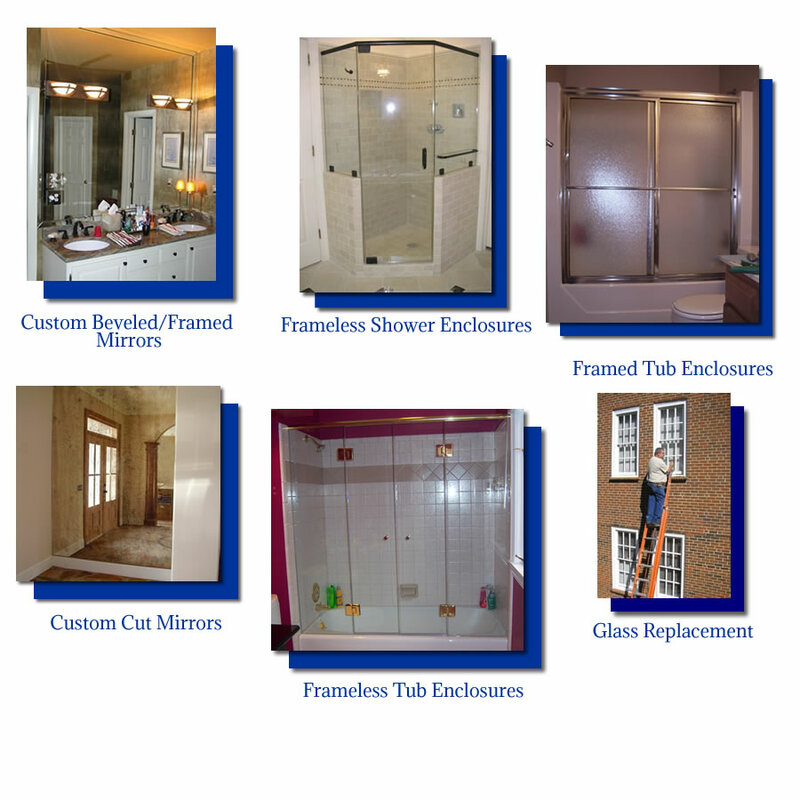 We also specialize in both custom framed glass tub/shower enclosures and frameless heavy glass tub/shower enclosures. The ability to do the difficult and unusual along with the standard is where we shine the brightest. All You Have to Have is a Little Bit of Creativity! We Can Provide the Glass or Mirror You Need!